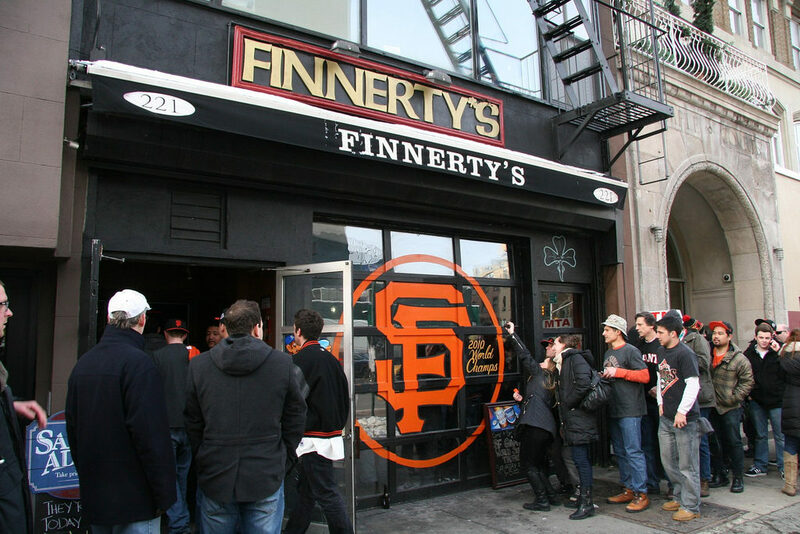 -Following the 1957 season, two of baseball’s most famous teams, the Brooklyn Dodgers and the New York Giants, left the city they had called home since the 19th century and headed west. The Dodgers went to Los Angeles and the Giants to San Francisco. Those events have entered baseball lore, and indeed the larger culture, as acts of betrayal committed by greedy owners Walter O’Malley of the Dodgers and Horace Stoneham of the Giants. The departure of these two teams, but especially the Dodgers, has not been forgotten by those communities. Even six decades later, it is not hard to find older Brooklynites who are still angry about losing the Dodgers. This is one side of the story. Baseball Goes West seeks to tell another side. Lincoln A. Mitchell argues that the moves to California, second only to Jackie Robinson’s debut in 1947, forged Major League Baseball (MLB) as we know it today. By moving two famous teams with national reputations and many well-known players, MLB benefited tremendously, increasing its national profile and broadening its fan base. This was particularly important following a decade that, despite often being described as baseball’s golden age, was plagued with moribund franchises, low wages for many players, and a difficult dismantling of the apartheid system that had been part of big-league baseball since its inception. In the years immediately following the moves, the two most iconic players of the 1960s, Sandy Koufax and Willie Mays, had their best years, bringing even greater status and fame to their respective ball clubs. The Giants played an instrumental role in the first phase of baseball’s globalization by leading the effort to bring players from Latin America to the big leagues, while the Dodgers set attendance records and pioneered new ways to market the game. 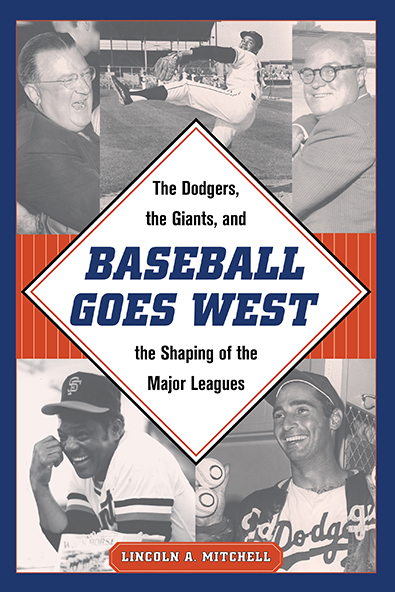 Sports historians, baseball fans, and historians of American culture on a broader scale will appreciate Mitchell’s reframing of baseball’s move west and his insights into the impacts felt throughout baseball and beyond.